Why would luxury only rhyme with overspending? For small budgets as well, villas provide promotions and discount prices, for a memorable stay without emptying your wallet. With affordable prices to satisfy everyone, discover without delay our most prestigious villas for less than 200 euros per night. In the area of Laskour inside the medina, Dar Cheref is a charming riad of 3 roomswith a beautiful terrace which gives views over the gardens of the palace. Yes! Oriental luxury enthusiasts, you will be amazed by the beauty of the place and by the comfort that the house promises. 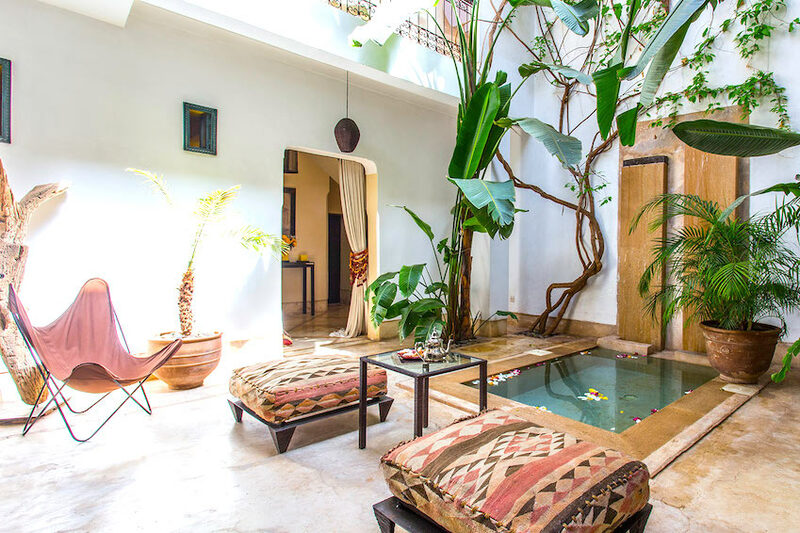 Contemporarily decorated but keeping traditional details in the architecture, the Dar will make you travel in the former Morocco by keeping its modern elegance. Moreover, all is there to not have to worry about anything: head chef, pool, and less than 10 minutes walking to the place Jemaa el Fna, a great chance for luxury travellers who would like to explore the world without having to pay too much. Prices: From 190€ per night for 6 persons, or 31,6€ per person. Nature lovers, villa Folgosa is made for you! 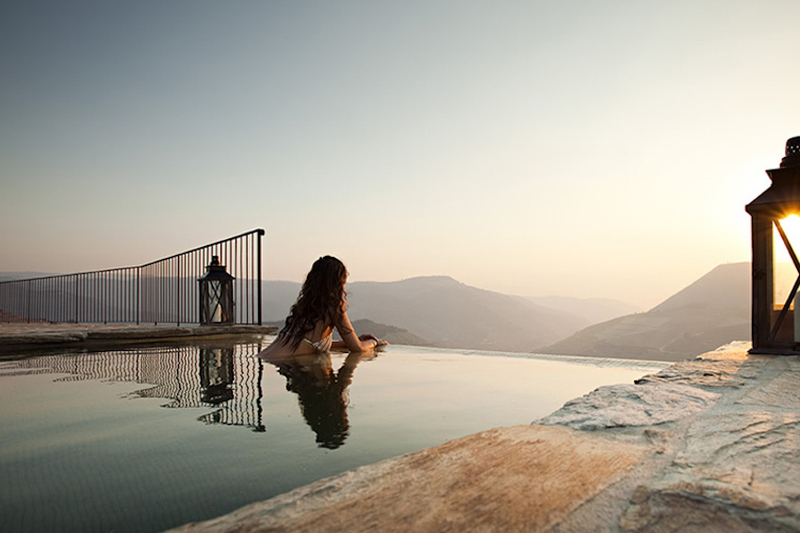 Overhanging the Douro valley, you will there admiz amazing landscapes from its private infinity pool. Welcoming up to 6 persons and with 3 nice bedrooms, the house if perfect for a family or a friend holidays in all tranquility, in the north of the beautiful country Portugal is. There, discover the joys of wine tourism by tasting one of the best porto in the region, enjoy the views over the vineyards, have long walks and discover the amazing city of Porto, a must-see cultural city. Low princes and success guaranteed! Ahhh, Mauritius… This sunny destination where the daily life is so relaxing makes tourists from all over the world dream each year. There, the farniente, the rum cocktails and the happiness of the people only gives you one more wish: the one to stay. 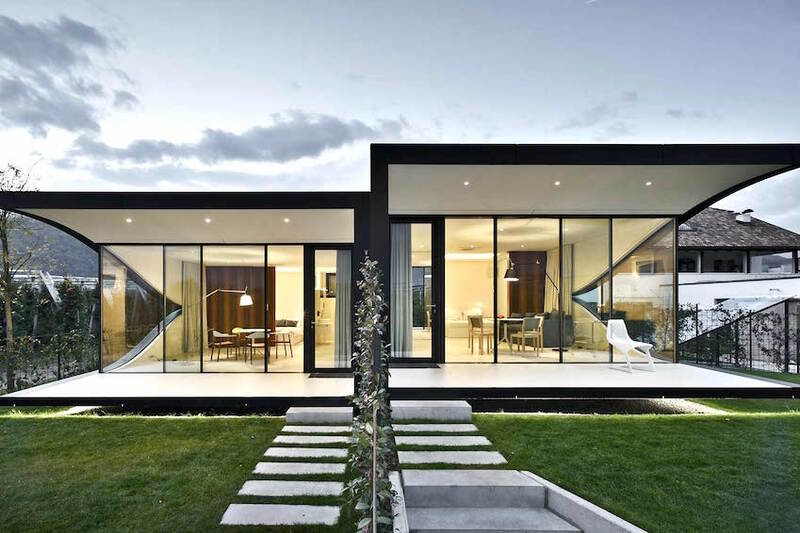 Moreover, the country promises cheap villas, adapted to everyone. 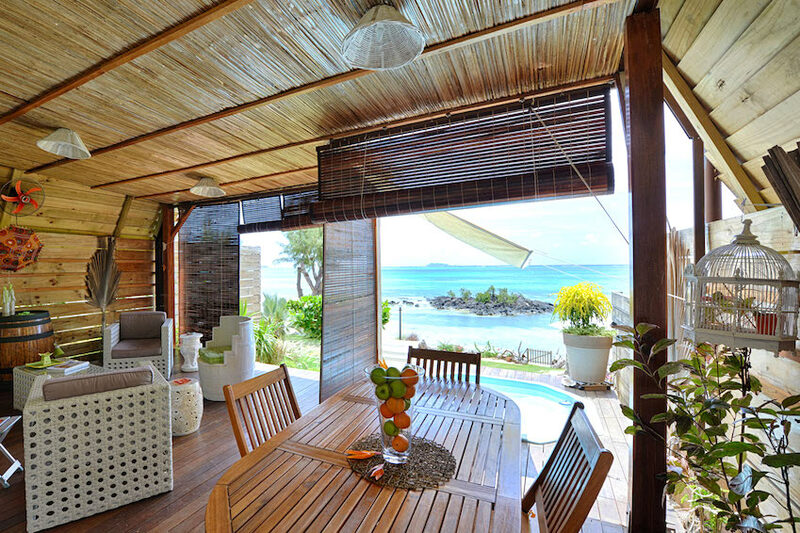 Ideal for a small family, the villa Courte Paille provides a direct access to the beach, sumptuous views over the sea and a quiet environment for this privileged moment with the ones you love. The plus: a spacious garden and the jacuzzi on the terrace, which gives breathtaking views. Prices : From 150€ per night for 2 adults and one child, or 75€ per person. France’s national corner of paradise is not done surprising you yet. Corsica is obviously about amazing landscapes, great watersports but above all: traditional and authentic villas for families. With stone walls and a great location overhanging the gulf of Porto Vecchio and the wonderful beach of Santa giulia, this charming house seems to have been built centuries ago. The inside is cosy and elegant, and full of charm. Have a look by yourself! Prices: From 157€ per night for 4 persons, or 39,2€ per person. Very popular among European tourists, Bali had to be listed among this top. 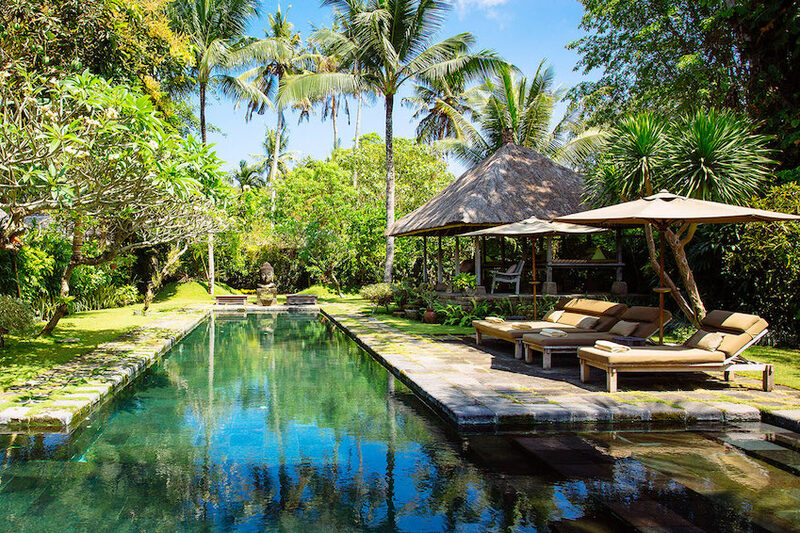 While the destination provides all kind of prices, from the top to the lowest, the villa Belong Dua is part of these cheap villas built in the Balinese and Hindu traditions. An authentic experience thus, which will transports you the time of a trip. Pool, typical statues of the city and very close to a green nature, don’t miss the beautiful villa Belong Dua. Prices : From 199€ per night for 4 persons, or 49,7€ per person. If you’re looking for a destination to explore in France, head to île de Ré! Peaceful thanks to a marine fresh air and and dynamic with diverse outdoor activities ranging from a simple bike ride to a ULM flight, île de Ré is a family destination which will allow you to rest while sharing moments with your loved ones. The perfect villa for this: Shems en Ré. 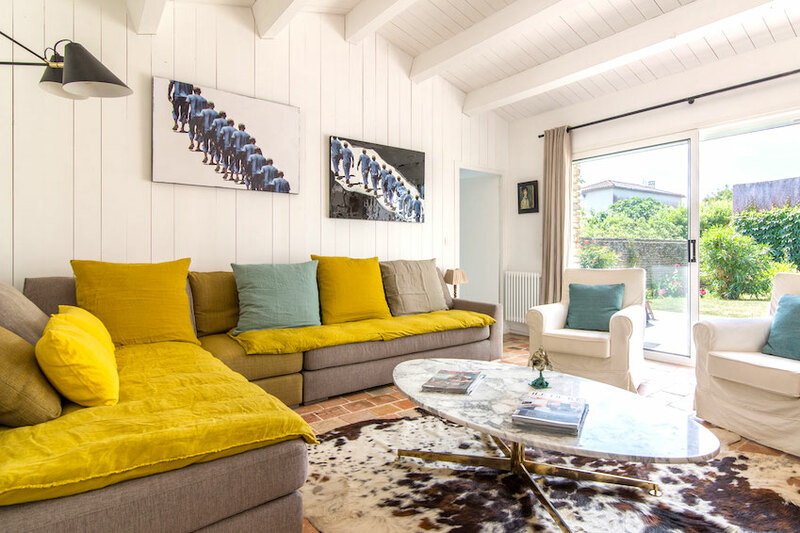 With a greatly decorated interior, modern, and in the heart of the village Portes en Ré, it is the perfect house for a discount stay in France. What are you waiting for? Prices: From 179€ per night for 8 persons, or 22,3€ per person. For its gastronomy, its breathtaking landscapes and mediterranean climate, Italy captures the heart of travelers seeking authenticity, without having to go to the other side of the world. Villa Specchio is part of these rare pearls, of these secrets one would like to keep for oneself. Made of 2 artistic villas and very contemporary, the house offers a unique chance to have beautiful vacations in the heart of Italian mountains, while still staying in a luxury villa decorated with style. An incredible experience not-to-be-missed. Prices: From 160€ per night for 4 persons, or 40€ per person. French pearl of the Caribbean, Martinique is a paradise of long sand beaches and turquoise water where to admire a fauna of precious diversity. Authentic, the destination provides a warming atmosphere within a colourful country. To taste the joys of the country within a exceptional house of low prices, villa Alina is perfect. 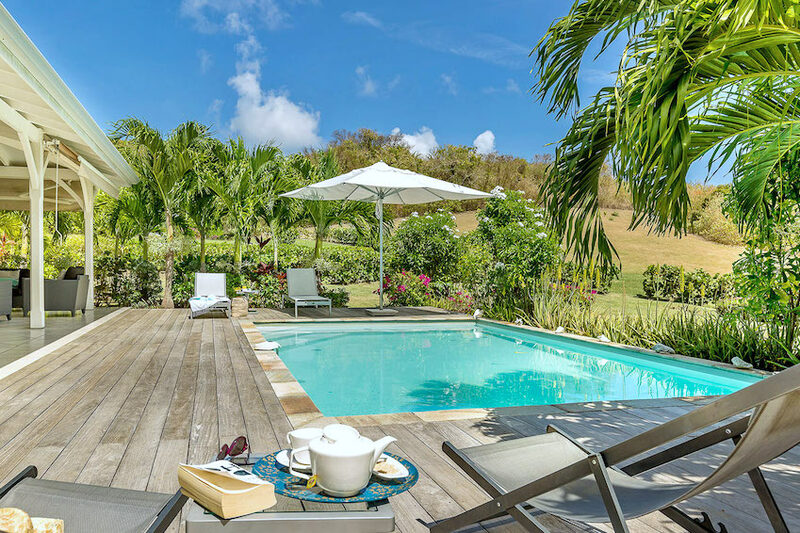 Private pool, terrace, garden, barbecue, great views over the sea and the surrounding countryside… Enjoy the sun of Martinique in all simplicity in the beautiful villa Alina. Prices : From 199€ per night for 8 persons, or 24,8€ per person.